Cavemen are threatening all life with over hunting. Can you, a young Saber-tooth tiger, survive the hunt. 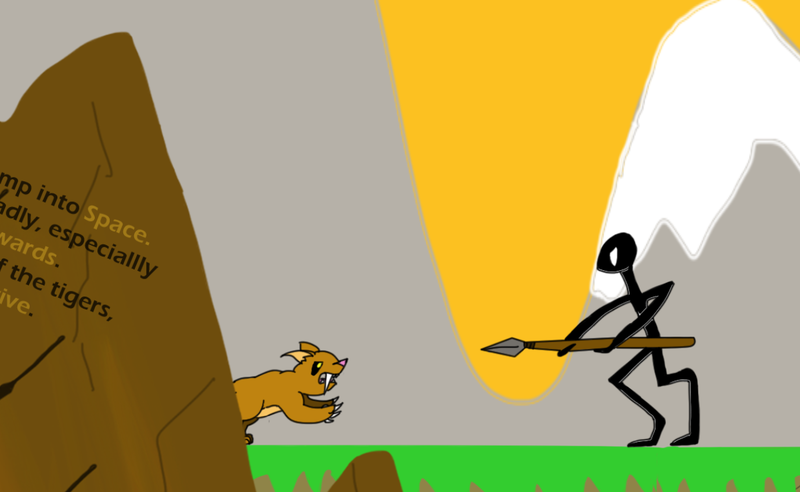 Cavemen are threatening all life with over hunting. 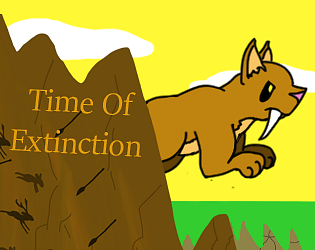 You play as a young Sabre-toothed Tiger, who must survive the hunt.